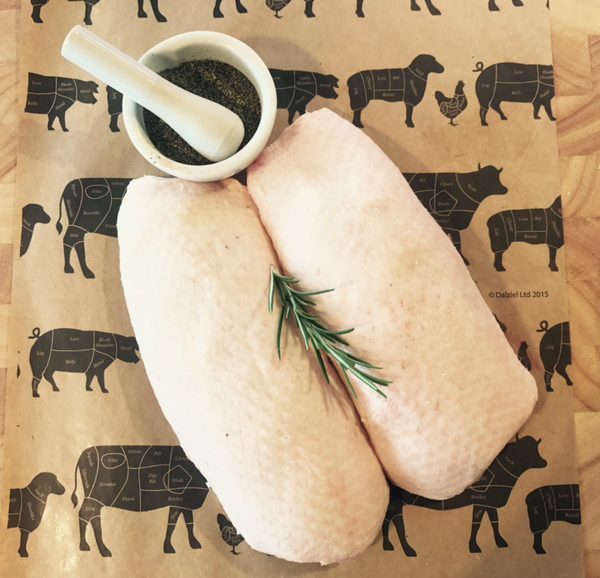 Duck breasts are simple and quick to cook. 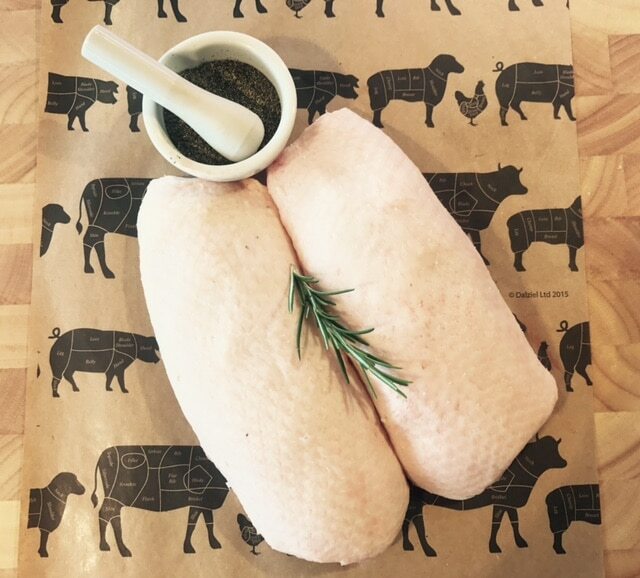 Simply score, season, sear, roast, rest and enjoy giving that delicious taste and texture. Beautiful Homemade Chicken Burger 1 x 6oz Burgers are frozen to ensure freshness and quality. Succulent, juicy flavour and ideal for casseroles and currys! Versatile, these chicken thighs can be used in a casserole, roasted, fried, or slow cooked on a BBQ. Fantastic value meal. 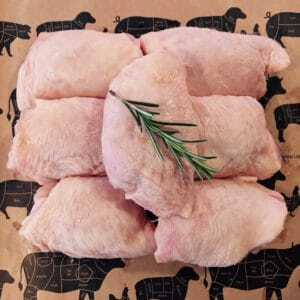 Chicken breast fillets that have a succulent, juicy flavour unlike other chicken. full of flavour and texture.